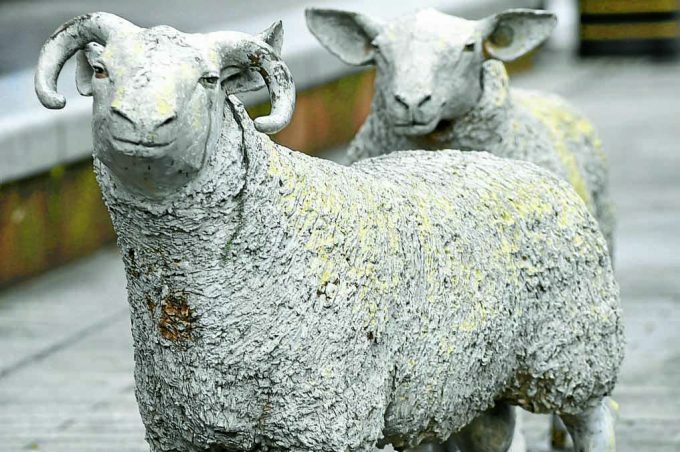 Community councillors and residents are appalled by the dirty appearance of the town’s statues, which cost £67,000 and were part of the town’s regeneration works. Responding to upkeep concerns, a spokeswoman for Dumfries and Galloway Council said: “The sheep cannot simply be power washed clean. “There is a protective layer on the sheep and they require specialist treatment and to be resealed.